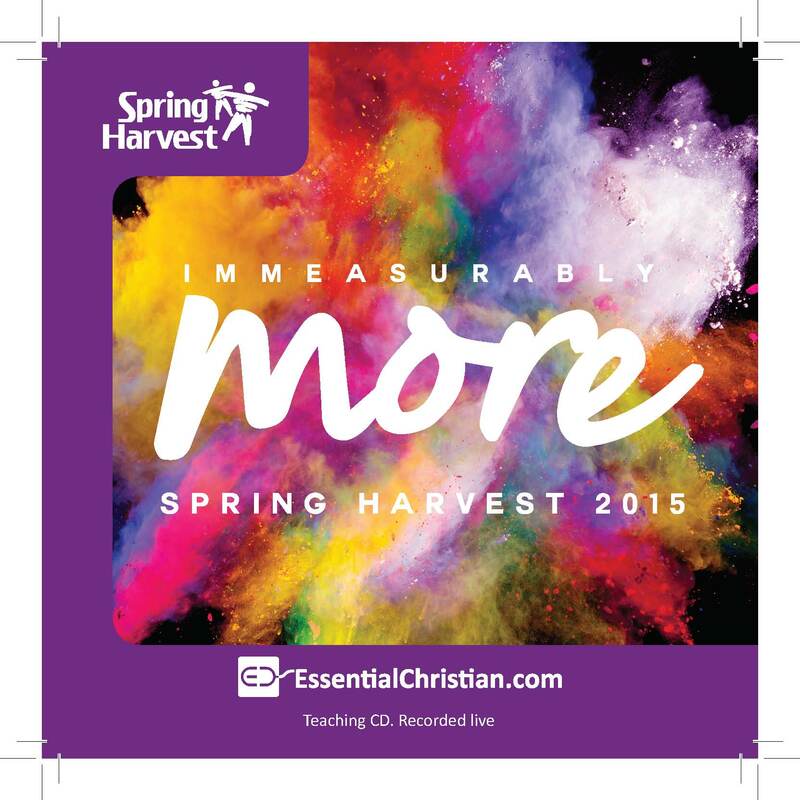 The Skyline Celebration Night 4 WIDER John 14 :12 is a Christy Wimber talk recorded at Spring Harvest - 2015 on Celebration available as CD format. Christy Wimber speaks in the Skyline evening Celebration on Night 4 of Minehead 2 at Spring Harvest 2015. The theme is WIDER and uses John 14:12 as the scriptural basis. Be the first to review The Skyline Celebration Night 4 a talk by Christy Wimber! Got a question? No problem! Just click here to ask us about The Skyline Celebration Night 4 a talk by Christy Wimber.